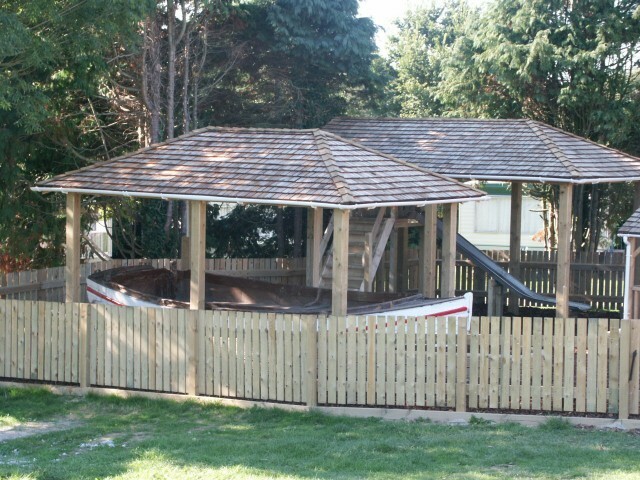 From time to time we get asked to do something different. 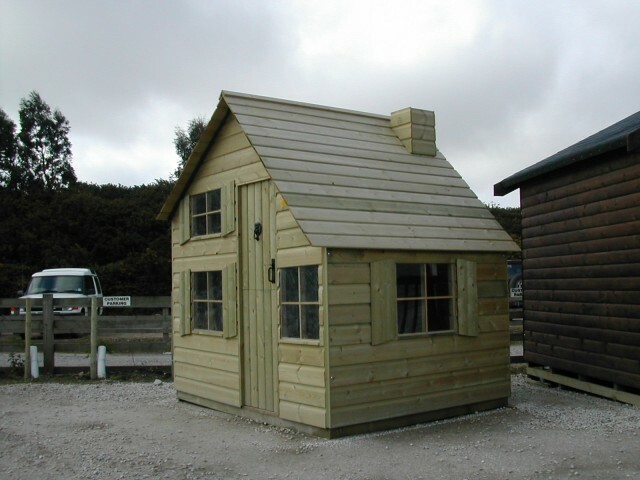 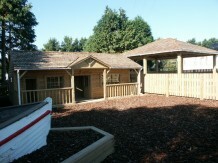 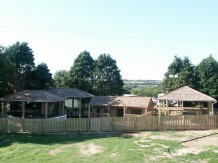 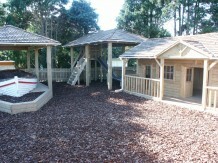 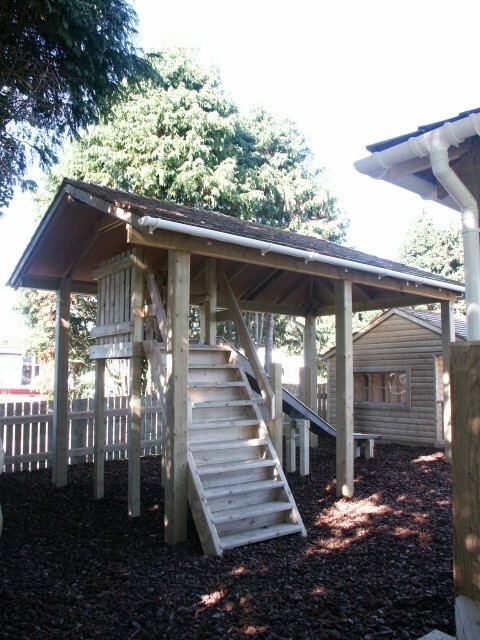 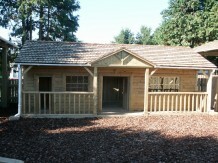 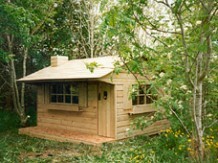 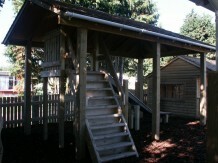 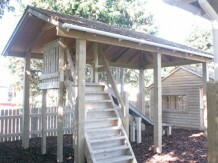 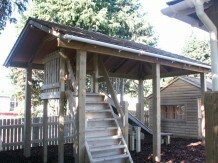 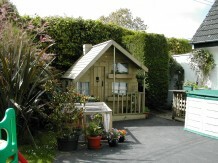 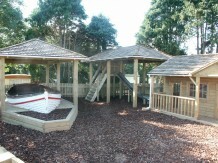 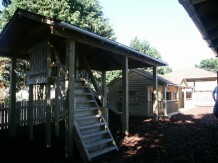 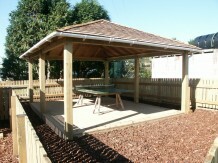 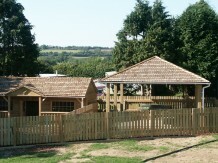 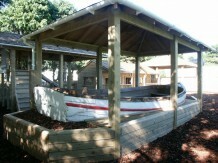 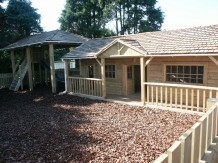 These pictures show some small scale timber buildings we have desgined and built over the years. 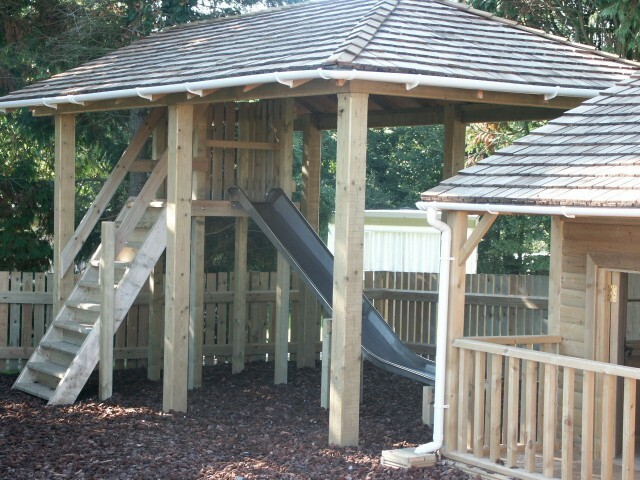 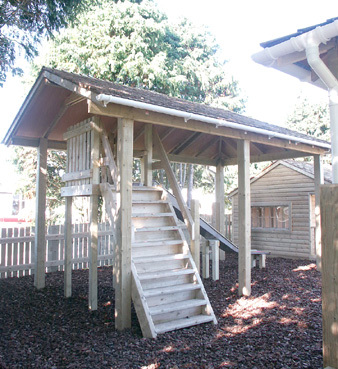 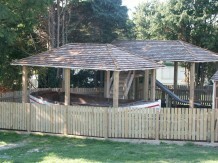 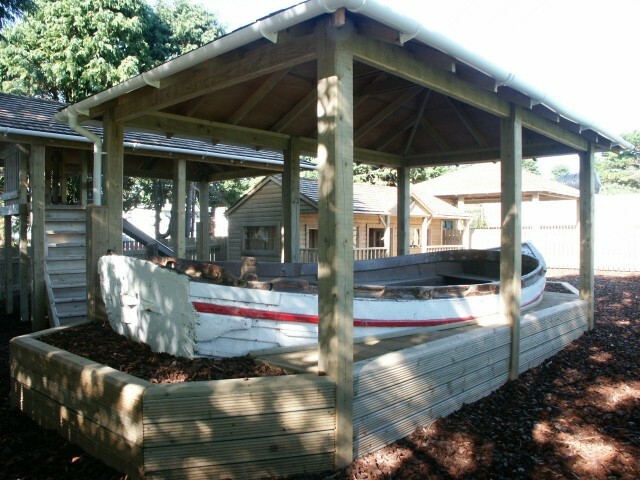 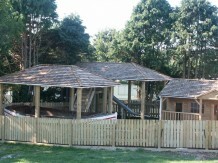 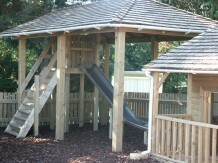 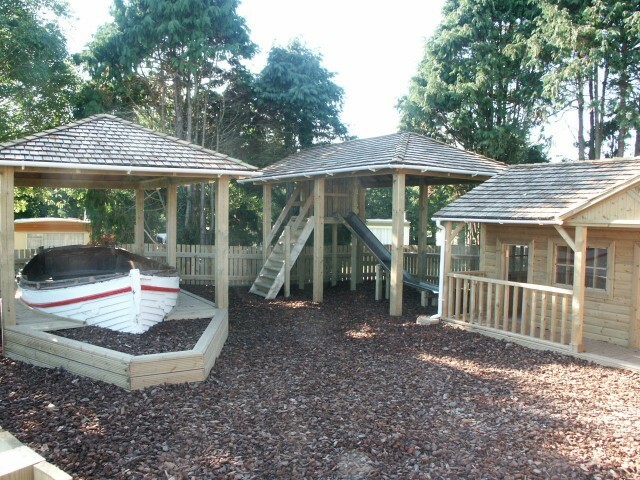 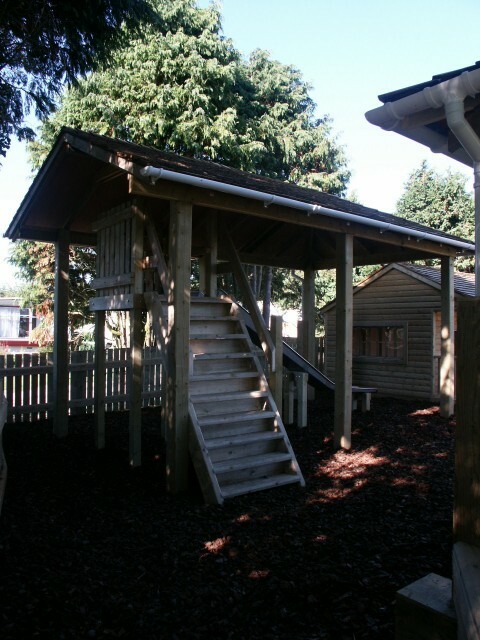 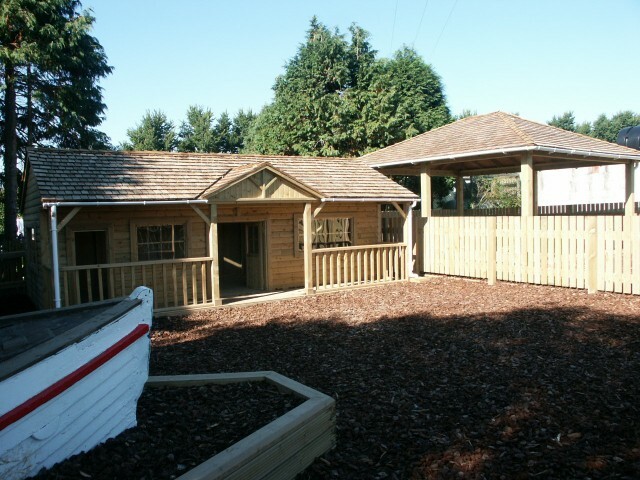 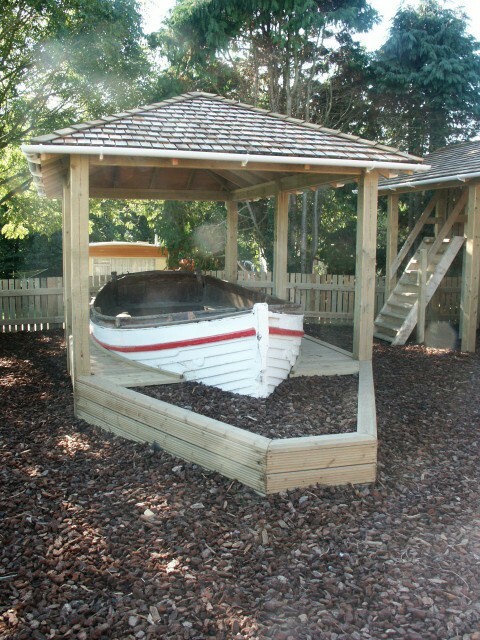 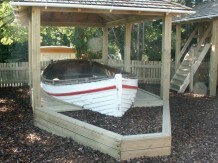 These buildings were used in childrens play areas for comercial sites and as well as being great fun are built to the same exacting quality as our larger buildings.